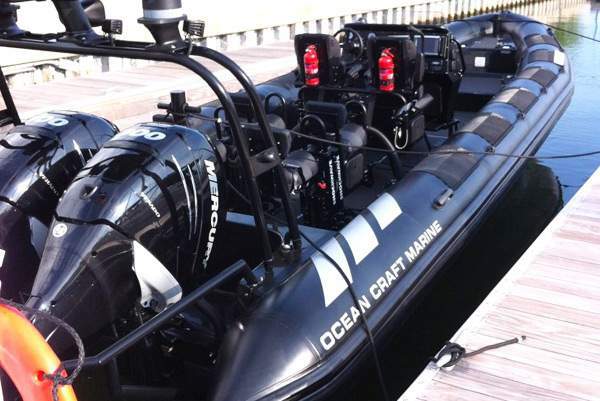 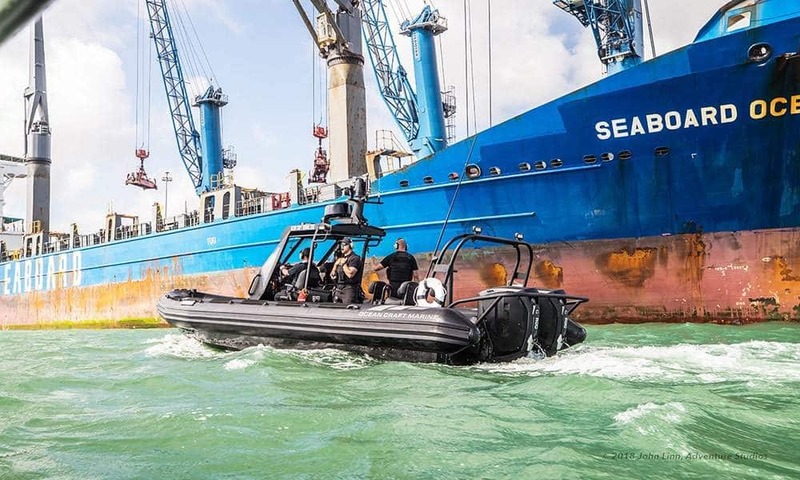 Ocean Craft Marine’s (OCM’s) Coast Guard Patrol Boats are configured for the special mission profiles of homeland security, harbor patrols, harbor defense, maritime law enforcement patrols, marine environmental protection and search and rescue operations. 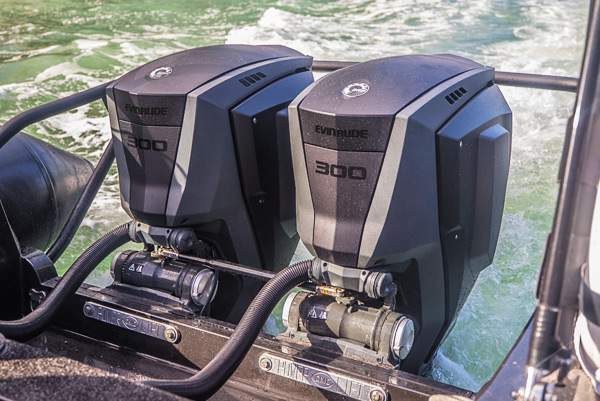 They are built to meet and exceed all requirements. 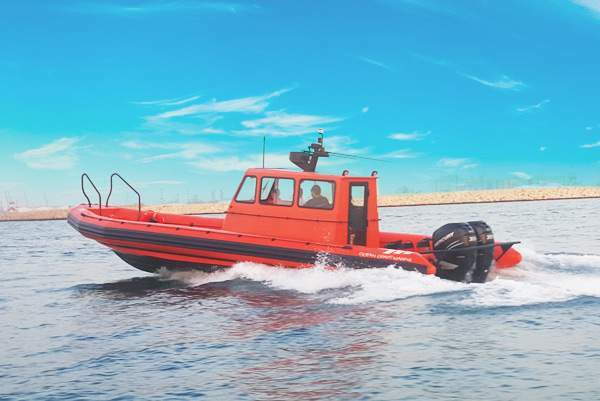 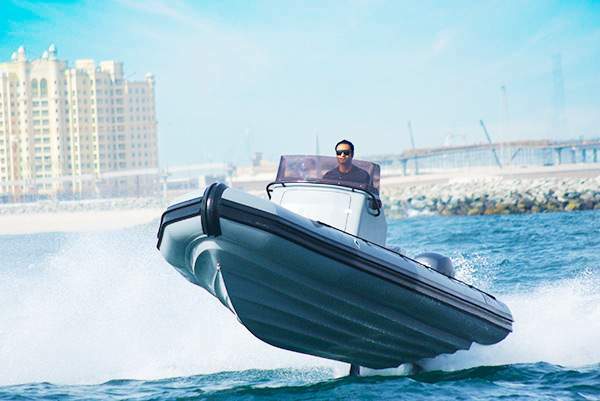 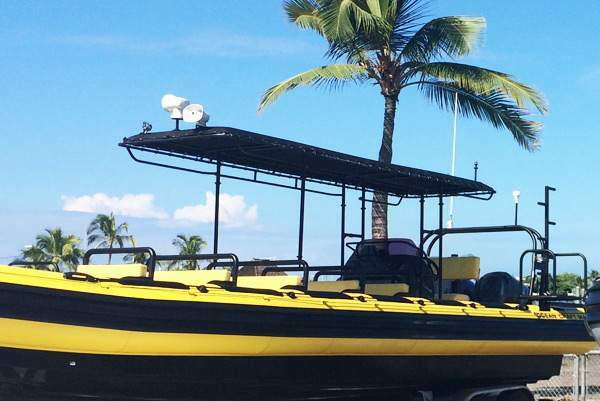 OCM’s Navy boats are similarly constructed to the most complex specifications for the specific mission requirements. 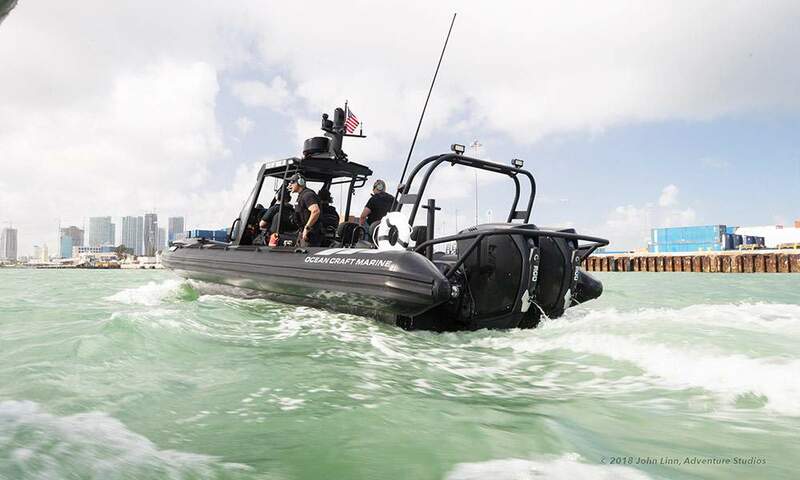 The OCM Navy Fast Patrol Vessels are designed to provide maximum mission-range, crew comfort and on station patrol endurance. 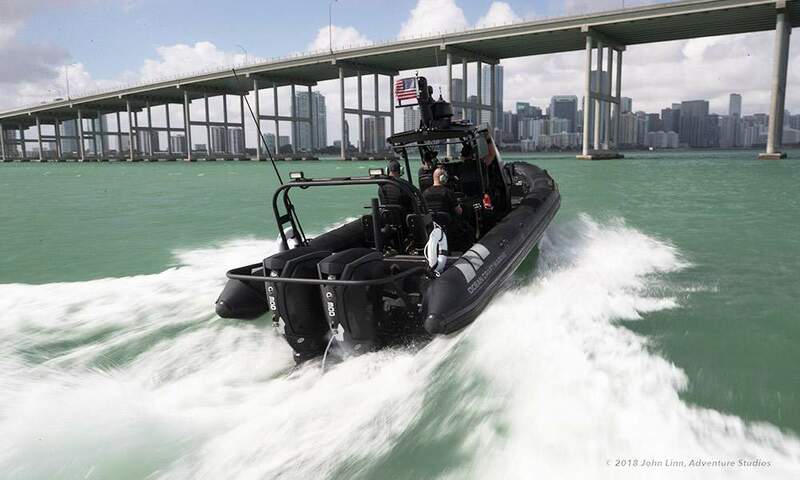 Our Navy & Coast-Guard RHIB boats can be configured for both shore-based and ship-board operations. 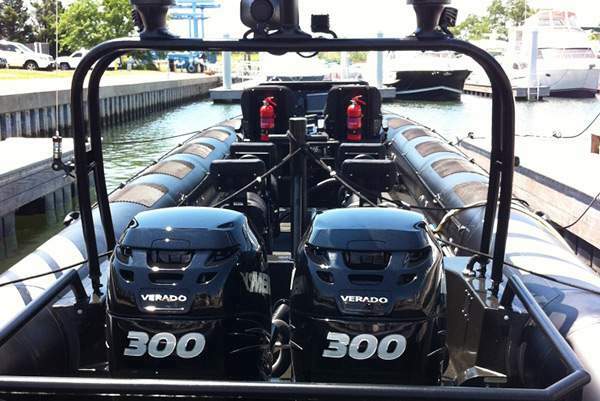 The latter having both stern-notch launch/recovery capabilities and multiple davit lifting point arrangements. 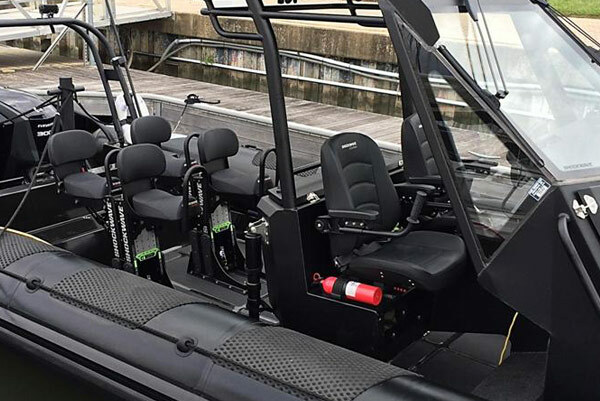 They are available in various sizes and with many different above-deck configurations and can be fitted with optional Self-Righting Systems, Man-Over Board Recovery Systems, the latest shock-mitigation seating and C4ISTAR technologies as well as various weapons systems and ballistic protection. 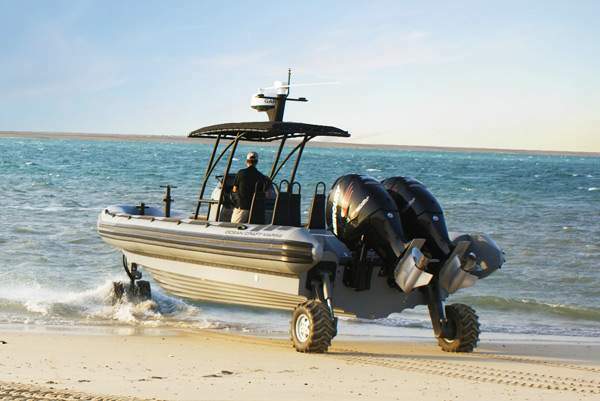 The Navy & Coast guard Rigid Hull Inflatable Boats (RHIBs) are available in both robust GRP and Aluminum constructed designs and can be configured to be transported by both fixed and rotary-wing aircraft.